The perimeter of your property is the boundary between your buildings and land and the outside world. As such, the strength of the physical security around your perimeter is the first line of defence against criminals. 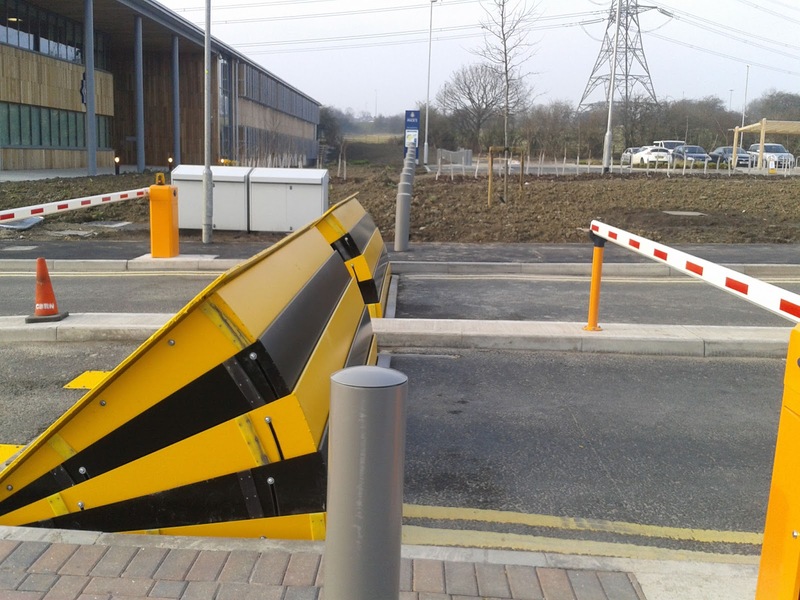 It acts not only as a deterrent, but also a means to physically delay or completely stop a criminal from gaining access to your site. Crime remains a major threat to businesses and organisations in the UK with crime against businesses accounting for as much as 20% of all the crimes recorded. What’s more, a large proportion of these criminal activities are unplanned and opportunistic - meaning that criminals spot vulnerabilities in a business’s perimeter security and decide there and then to exploit them. Time and time again, we find businesses that rely solely on only one or two forms of perimeter security, perhaps only installing CCTV cameras or relying on outdated or broken equipment which leaves their property vulnerable. The problem with this approach is that it fails to consider every eventuality and does not deliver the 360 degree approach that is needed for adequately securing premises. For example, CCTV may be able to witness a vehicle entering your site as a robbery takes place and alarm systems may notify authorities, but a piece of equipment like a Crash Tested Road Blocker may prevent the vehicle from ever gaining access in the first place. When it comes to securing your property the absolute first step you should take is to ask a professional company to undertake a risk assessment. This means that, rather than relying on guesswork as to how best to deter criminals, you will have cold hard facts as to where you are vulnerable and which products would best suit your needs. Taking in the needs, processes and operational style of your business, a risk assessment will help to create a security solution that works for your business. Looking at your organisation and how it operates, what threats you face and the constraints of your location, buildings or other factors it will help you and your employees to feel safe and secure in the face of criminal activity.